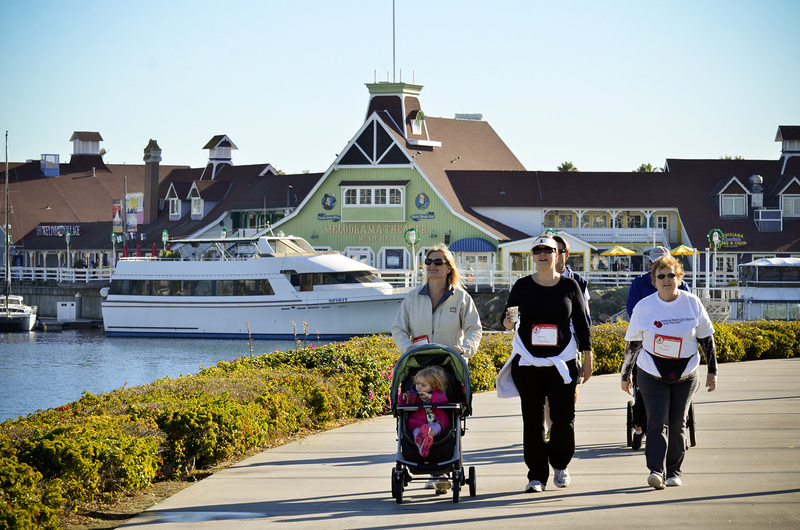 Home / News / Walk to Stop the Clot Los Angeles a Huge Success! Walk to Stop the Clot Los Angeles a Huge Success! A delightful December morning brought together a wonderful array of family and friends to walk at the beautiful Shoreline Park in Long Beach. With the support of the NBCA community, family and friends, and the generosity of more than 200 donors, the event exceeded the fundraising goal and greatly enhanced the NBCA name and mission in Southern California. For NBCA it was a “first-ever” west coast Walk event and it raised over $11,000, more than any first-time NBCA local special event has ever raised. Congratulations to all involved and especially to Alison Sneag who literally “ran” with the idea. 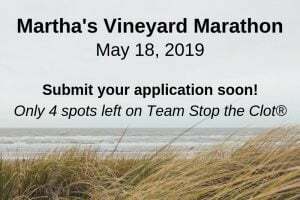 Participation in these events helps raise support and awareness for our cause and can be a wonderful way to honor a loved one who has survived or been taken by a blood clot and share their story. Kudos to our top five fundraisers who each raised $1000 or more: Stacy Burleson, Tammy Roether, Alison Sneag, Julie Freebersyser and Lesley Carlson. 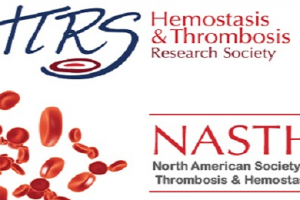 Take a moment to read their stories and learn a bit about what motivates them to Stop the Clot! As our top fundraisers, Tammy’s team raised a whopping $3,075! If you are a Californian who could not attend the Walk but is interested in learning more about it, please contact Alison Sneag at stoptheclotla@gmail.com. And, for those of you who did attend and took pictures – we’d love for you to share them with Alison at the above e-mail. We commend and convey our deepest gratitude to Alison and her outstanding steering committee members: Stacy Burleson, Tammy Roether, Julie Freebersyser, Geri Siqueiros, Wendy Beck, Lesley Carlson and Jeaneen Chau for their passion, dedication and energy. We have some wonderful photos of the event already due to the fine efforts of Roxanna Salceda. Our thanks go as well to volunteers from Godinez Fundamental High School, Mason Khounchanh, Cynthia Alvarez and Billy Sereyvuth; and Weingart-Lakewood Family YMCA’s John Blowers. And we convey our sincere appreciation to Dr. Sam Berkman, a Beverly Hills-based hematologist, for taking the time to be at the Walk to share valuable information with attendees about blood clot diagnosis, treatment and prevention. 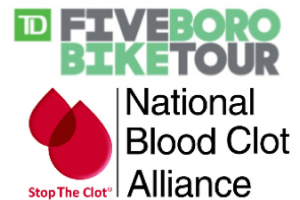 If you’re interested in bringing a Walk to Stop the Clot to your area in 2014, email jelkin@stoptheclot.org today! Such events help us to pursue our vision to greatly reduce the number of people suffering and dying from blood clots in the United States.